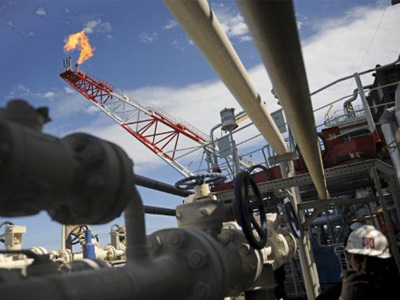 Russian oil major Lukoil is looking to expand its business in Iraq through buying a share in one of Iraq’s largest oil fields. ­The RBC daily reports Lukoil is considering buying part of ExxonMobil 60% stake in the West Qurna field. 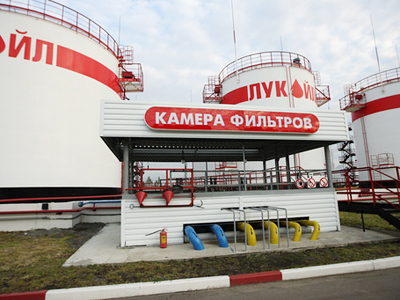 If the deal goes ahead Lukoil would hold 37,5% in a business. 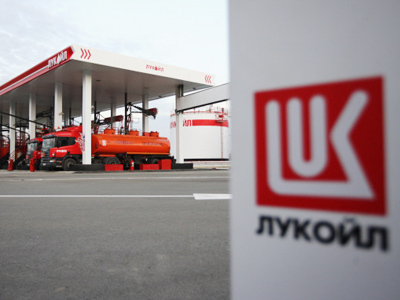 Vice CEO Leonid Fedun says Lukoil is interested in developing West Qurna-1, it is already in partnership with Norway's Statoil over developing the West Qurna-2 oil field. Anglo-Dutch Shell is reportedly going to buy the rest of ExxonMobils’s share. The purchase would increase Shell’s share from 15 to 37,5%. 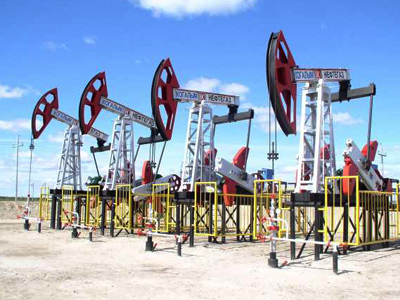 The Iraqi state North Oil Company holds 25% of the project. ExxonMobil has recently signed several agreements with the Kurdish Government to develop the field. The Iraqi authorities threatened the American company with sanctions.